Stop what you're looking for - you found it with Halo Couture Hair extensions.  Balance Salon is proud to offer the best hair extensions in Dunwoody, GA. You're just one appointment away from fuller, longer, natural looking hair. Learn more about Halo Extensions here. 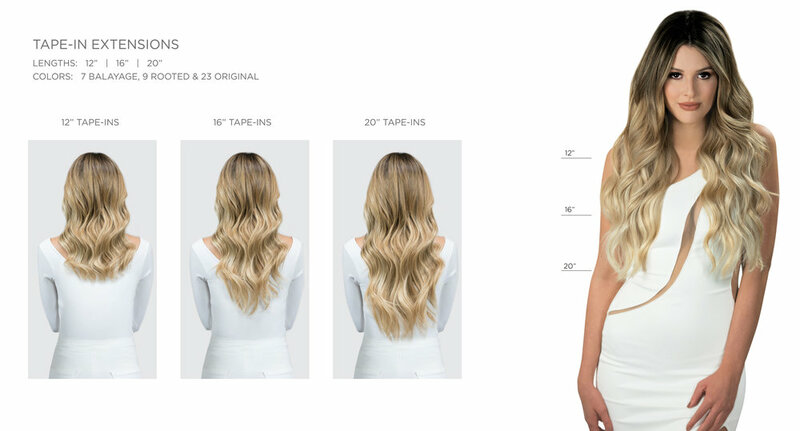 The Layered HALO® Extensions are uniquely designed and unlike any other product available, each piece has 2-3 built-in, gradual layers, providing the most natural blend with your own hair. The most popular hair color trend in salons today is now available from HALOCOUTURE® We easily create beautiful, seamless balayage blends without coloring or altering the HALOCOUTURE® Extensions.